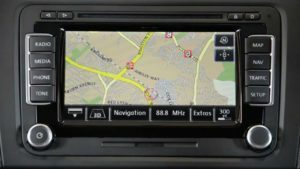 Free Speed Camera Updates | Download for free Speed cameras for GPS – Monthly update ! Free-speed-cam-updates profide a free and accurate database update for GPS RNS510 / RNS-510. 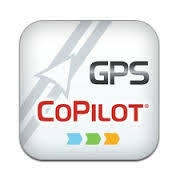 These files works with at least these GPS or cars from the Audi car using RNS510 GPS. This entry was posted in Audi and tagged Audi on 8 January 2017 by Manu. 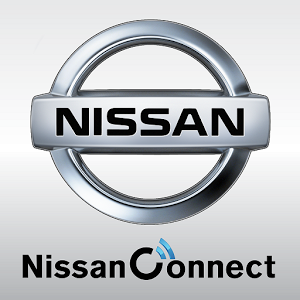 This entry was posted in Nissan Connect and tagged Nissan on 30 December 2016 by Manu.